Cardinal of Canada offers a fine outerwear option with this ‘Rev Duboc’ wool blend coat. 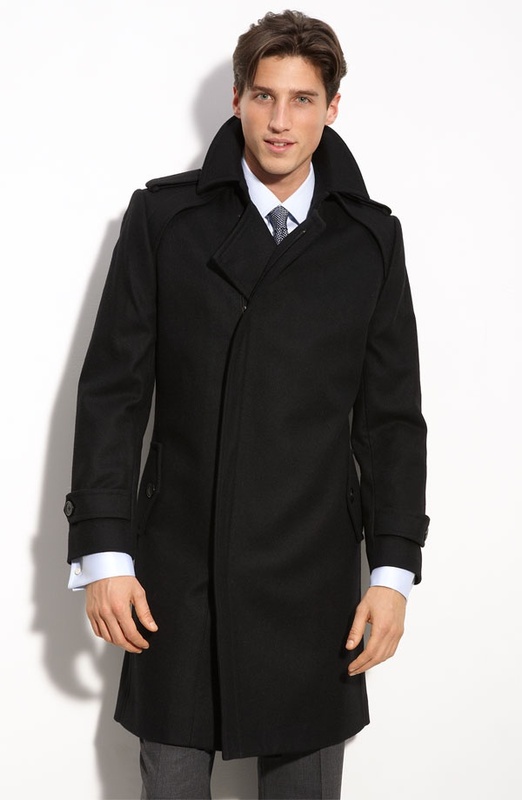 Featuring an off-center zipper and notched collar, the wool-blend coat is topped with epaulets and gun flaps. Fully lined, the wool and nylon coat is available online now to help get you through the cold, wet weather. This entry was posted in Uncategorized and tagged Canada, Rev Duboc. Bookmark the permalink.